C&M Gastronomy Group, owner of midtown's Publik Draft House and Baraonda, has assumed ownership of Villagio Italian Kitchen in Decatur. 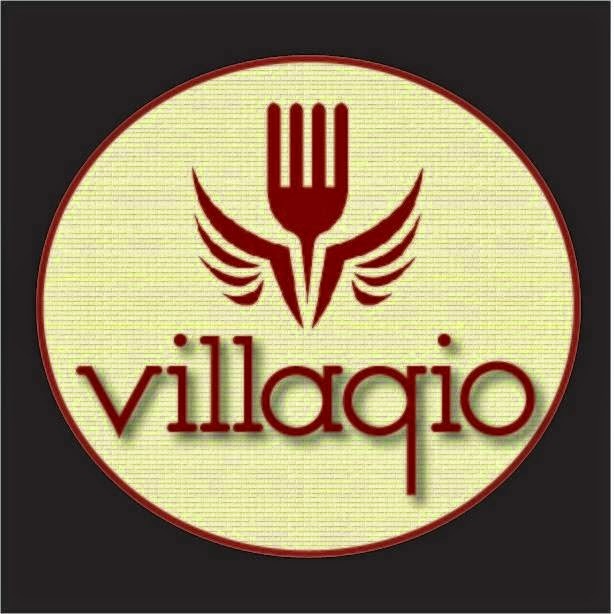 The restaurant, located on Clairmont Road, opened as Villagio in 2013. Before Villagio, the space operated for a number of years as Capozzi's. While I was hoping this might mark the rebirth of C&M's "Fig Jam Kitchen & Bar," my hopes were partially dashed. According to a source at C&M, plans call for the restaurant to be rebranded as "Villagio Gastro Italian." The same source indicated that the menu will feature "a number of items from the Fig Jam menu." Fig Jam opened in early 2012 in the former Wolfgang Puck Express at Brookwood Place in south Buckhead. A little over a year later, the restaurant closed, promising to reopen in the fall (2013) at 77 12th in midtown. For reasons never made public, those plans failed to materialize and the reopening never happened. I only visited Villagio once, and that was one time too many. The food could have been from a frozen box from Sam's Club, the bread from a Colonial Bakery Outlet for all I know. I'm excited for what the rebranding will bring, and am hopeful for their success. The center where Villagio is located is also home to Bhojanic, Community Q, Pyng Ho and Mint 2, among others. Also in the center, a new concept, Mason's Tavern, is being created in partnership with Concentrics Restaurants and is currently under construction. If all goes well, Villagio should reopen in about a week. first item of business is to change the g in the logo to where it doesn't look like a q.